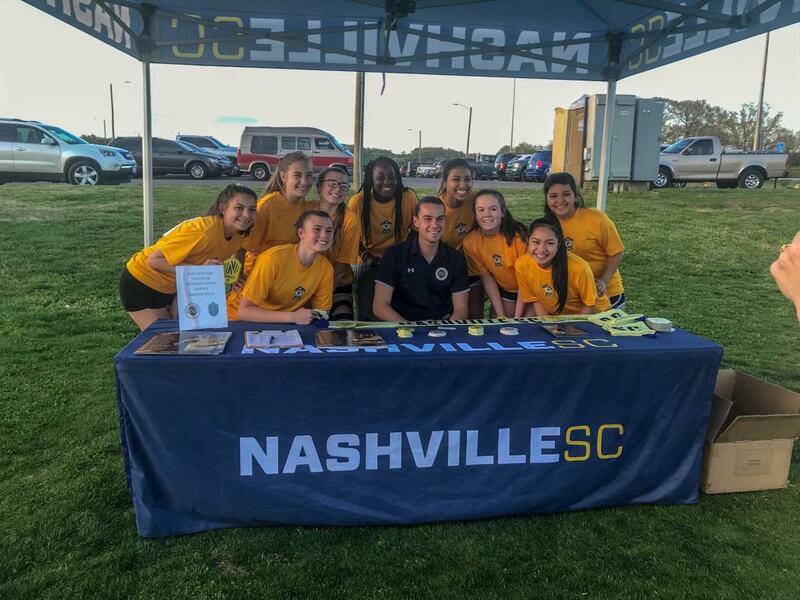 After a clean sheet this past weekend in Ottawa, Connor Sparrow continued putting smiles on fans' faces by signing autographs and taking pictures with Gallatin Soccer Club youth players on Wednesday night. Sparrow has started the last two games in net for Nashville and has allowed just one goal in those two games. Sparrow and the rest of the team make their return to First Tennessee Park this Saturday against Memphis 901 FC. Tickets are still available for the first matchup in this local rivalry and can be purchased by clicking here.